As I wrap up my first year as a graduate assistant in the Multicultural & International Student Programs Office (MISPO), I think back to the steps that have brought me here. 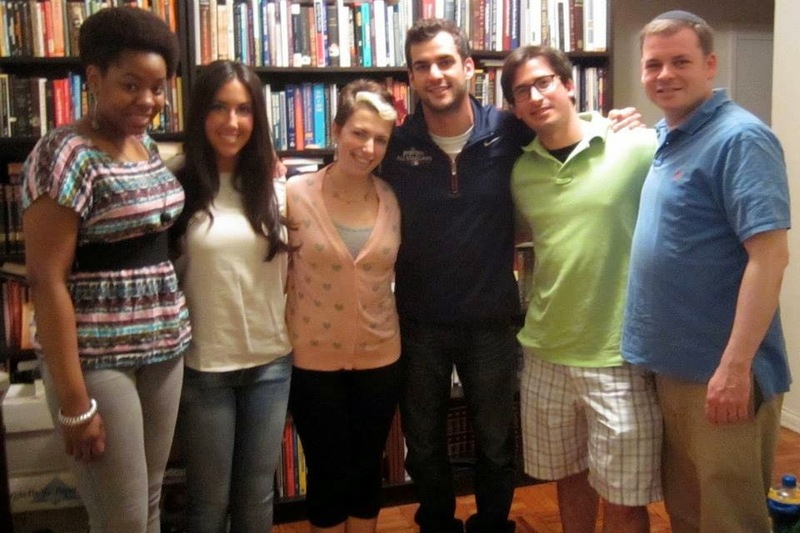 As an undergraduate, I spent my first two years focused on my schoolwork and making friends. Although I was very happy at Hofstra, I knew there had to be more I could get out of my college experience than class and hanging out with friends. I decided to take my first step towards becoming more involved by joining the Student Government Association (SGA). My involvement with SGA opened the door to numerous opportunities for me. I was asked to get involved with Relay For Life as the Fundraising Chair. This turned out to be the greatest decision I’ve ever made. Relay for Life is a fundraiser for the American Cancer Society that takes place across the country. 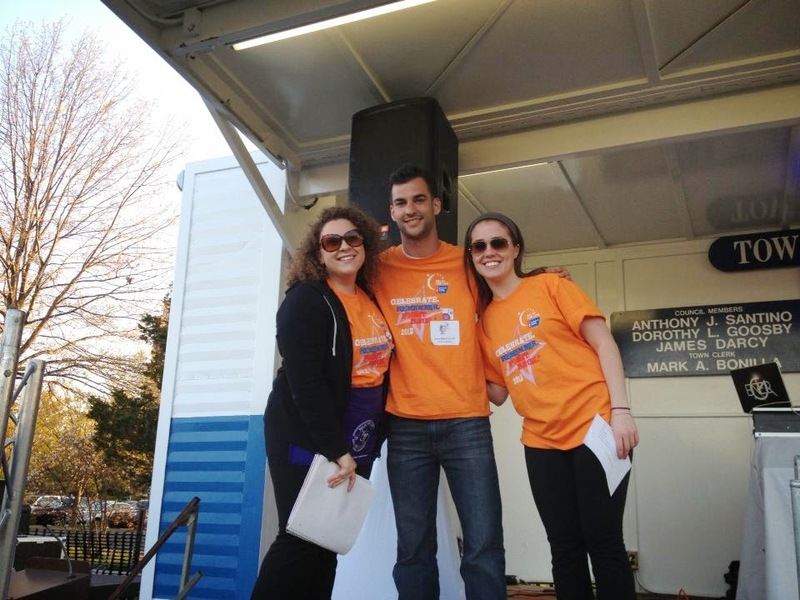 For the past several years, Hofstra has coordinated Relay for Life on campus which has tremendous participation from the Hofstra community and it has become a Hofstra tradition. Not only did Relay For Life lead to my internship with the American Cancer Society and involvement with Hofstra Hillel, I also made indispensable friendships and learned life-changing lessons. These various experiences gave me the necessary skills to excel during my time as the graduate assistant at MISPO. More importantly, these experiences gave me a different perspective on college. When I entered college, I thought it was all about having fun while preparing for my career. After getting more involved, I realized that the things I learn outside of the classroom are equally, if not more, important than the information I learn inside the classroom. As a future teacher, I will undoubtedly encourage my students to step up their involvement outside of their studies so they can be as lucky as I was and get the most out of school. There are many available opportunities to get involved at Hofstra. Join a student club, check out Greek Life on campus, participate in intramural sports through the Fitness Center, and go to the abundance of campus events throughout the school year. Do you need a Visa to travel to France?